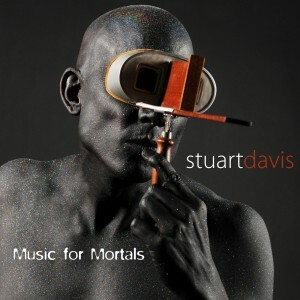 I’m very proud and excited to announce the release of the new Stuart Davis album Music for Mortals. Some fantastic musicians played on this, including Joel Shearer, Blair Sinta, and Justin Meldal-Johnsen. Pick one up HERE. ← Girl, I wanna tell you something.